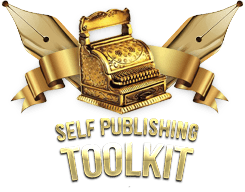 Self Publishing Tools-JOIN PUBLISHING SOLO! Do You Dream of Publishing a Book... But Lack the Time or Know-How? 6. Boost Earning Power by Becoming a Published Author. Go Back to Do-it-Yourself Publishing Systems by Deborah S. Nelson.